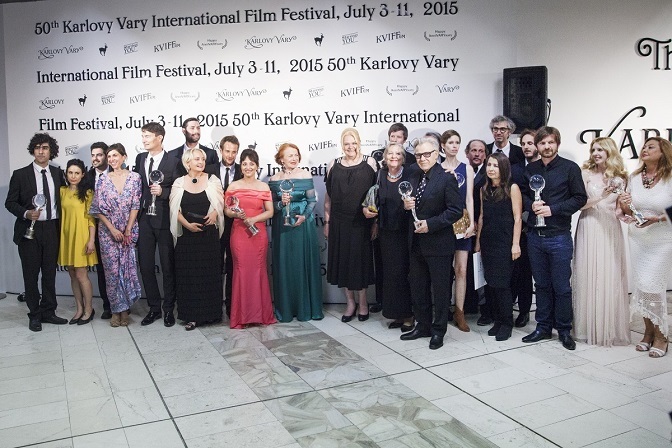 Very successful for the Balkan films and co-productions participating was the 50th anniversary of Karlovy Vary International Film Festival. Eastern Europe΄s grand festival ended Saturday night with quite a crop for Balkan cinema. 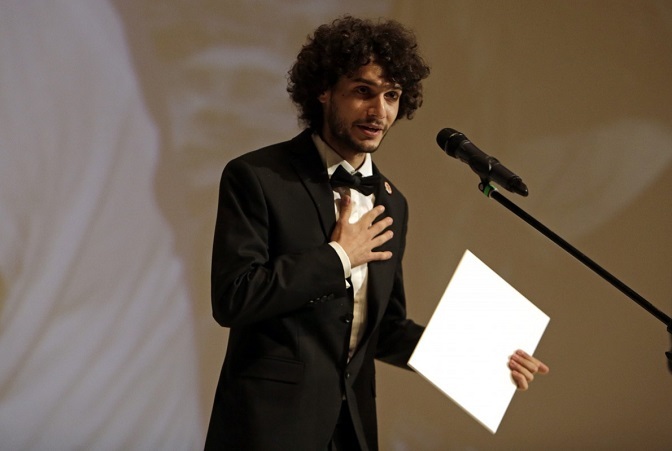 First-time director Visar Morina won the Best Director Award at the Official Selection – Competition for his film Father (Germany/Kosovo*/FYROM/France, 2015). 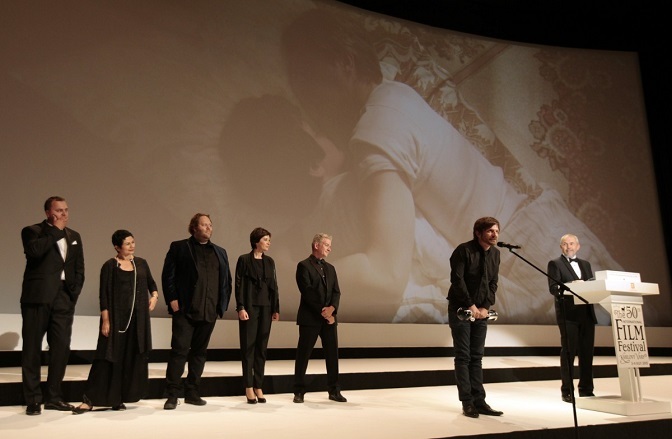 The film also won the Europa Cinemas Label Award. In the same section, Anca Damian΄s The Magic Mountain (Romania/France/Poland, 2015), went away with the Special Jury Mention. On the East of the West – Competition, Nicolae Constantin Tanase ΄s The World Is Mine (Romania, 2015) got a Special Jury Mention, while, the FIPRESCI Award went to the film Box by Florin Serban (Romania/Germany/France, 2015). 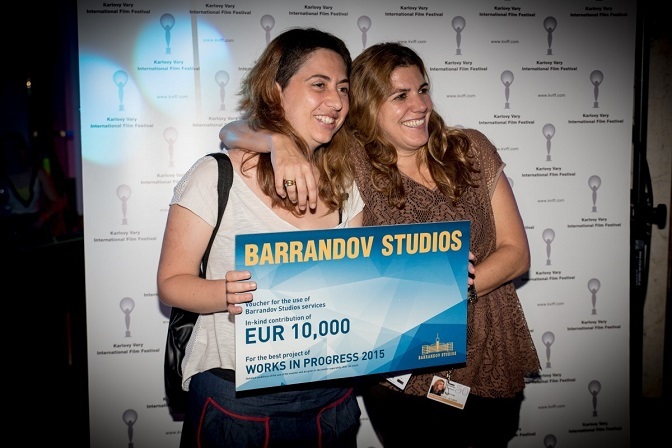 At the Industry Days, the festival΄s industry section, the Works in Progress 2015 Award was given to the project Park by Sofia Exarchou (Greece). The project will receive 10,000 Euros in services. Four Balkan co-productions were included at the top-10 list of films competing for the Lux Prize 2015, which will be awarded at the end of the year in Strasbourg. The films are Mustang by Deniz Gamze Ergüven (France/Germany/Turkey, 2015), Toto And His Sisters by Alexander Nanau (Romania, 2014), The Lesson by Kristina Grozeva and Petar Valchanov (Bulgaria, Greece, 2014) and The High Sun by Dalibor Matanić (Croatia/Slovenia/Serbia, 2015). On the rest of the awards, U.S. independent movie Bob and the Trees by Diego Ongaro won the Grand Prix – Crystal Globe and the Ecumenical Jury Award, Helena Trestikova΄s doc Mallory from Czech Republic got the Best Documentary Film over 60 Minutes Award, while Paolo Sorrentino΄s latest Youth went away with the Audience Award. American veteran Harvey Keitel, who starred on the film alongside Michael Caine, was the festival΄s special guest, so was another American veteran, actor Richard Gere.